1)Carbon fiber Rod , EVA handle, light and easy to wave! 2)Flies like real bird, Cat will catch the Bird in House! Even Lazy cats can not resist it, Please remember hide the feather away while not in use!! 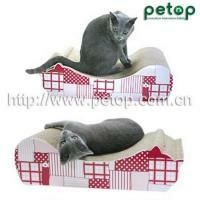 3)Please take a rest after play 10 minutes, My Cow boy (1 year boy cat) almost out of breath after 10 minutes. 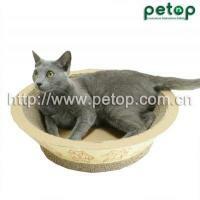 3)Please take a rest after play 10 minutes, My Cowboy(1 year boy cat) almost out of breath after 10 minutes. 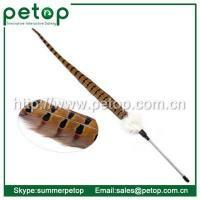 4)High quality .The feather attachments are made with Two main feathers. 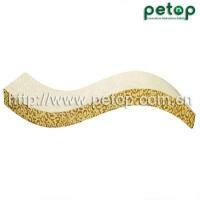 5)The feathers were treated by High-temperature sterilization. 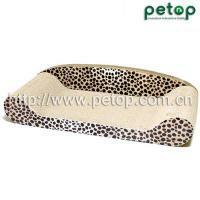 It's safe for our cats. 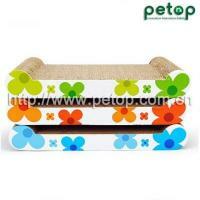 The pigments is also Natural , food grade. 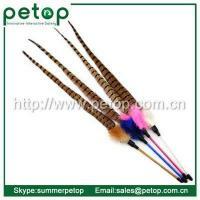 This type of feather is almost nature feather color. 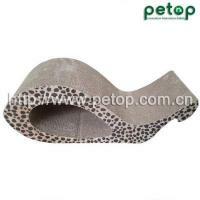 6)It's no brand, not original DA bird or Frenzy Cat Toys attachement. 7)If you want to connects to the Da Bird Feather Toy Rod. 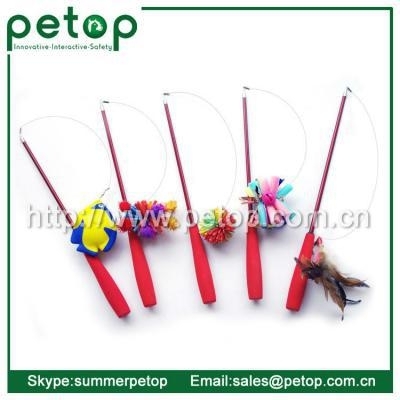 Please look the pictures of the connections, make sure it can connect to your DA bird pole or Frenzy Cat toy. 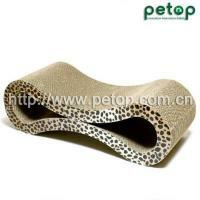 Petop Manufactory is an OEM and ODM manufacturer specializing in innovative pet toys, dog toys, cat toys, Cat Teaser and cat scratcher. Our manufacturing expertise started from 2008 and our factory in Dongguan covers 2,000s q.ft and employs over 60 workers.